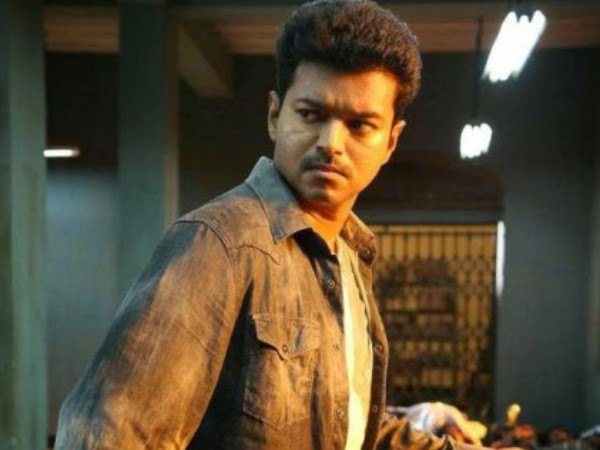 Some of the leading comedians like Imman Annachi, Thambi Ramaiah, Sathyan, Karunas, Robo Shankar, Vidyullekha Raman and Powerstar Srinivasan will be a part of Vijay's Puli. Details like what role has been assigned to each one of them and the importance of their roles are yet to be divulged. Chimbudeven is a director who prefers to infuse lots of comedy in his movies. His previous four films had sufficient screen space for comedians. His first two movies, Imsai Arasan 23m Pulikesi and Arai En 305'il Kadavul had comedians Vadivelu and Santhanam in the lead respectively. On the flip side of things, if there is an inappropriate mixture of comedy, fantasy, adventure, action, romance and much more in a single film, it may or may not convince the audience completely. To round it off, having seven comedians in a movie which already comprises of an amazing star cast might go down as a gamble.